Looking for data recovery services in Singapore to recover data from faulty hard disk/hard drive/thumb drive/sdhc/ micro sdhc/compact flash/memory stick/flash drive/usb drive/other storage media? 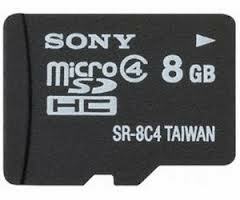 Encounter faulty Sony microSD card (8GB Capacity)? 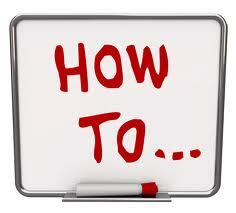 Whether accidental deletion/format, cracked or non detection, we can help to recover your data.